Brightleaf at the Park is the perfect combination of artful living and a vibrant community. 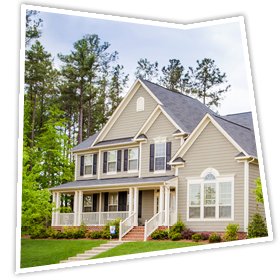 Watch this video to discover the perfect setting for your ideal home. Peaceful. Vibrant. And beyond what you expect from life this close to the center of perfection. 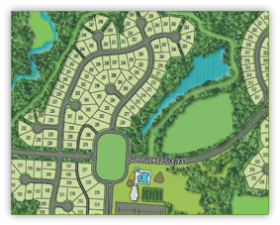 Midway between Raleigh and Durham, discover the perfect blend of location, lifestyle, amenities and quality homes in a setting filled with natural wonder and artistic expression. Artful living awaits at Brightleaf at the Park. Our community art was chosen by a jury of art enthusiasts from student submissions. 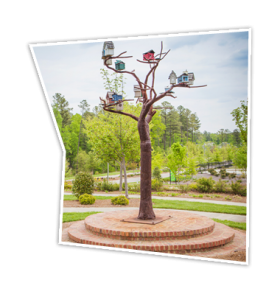 The public sculptures are yet another example of the artful life that’s in our nature at Brightleaf at the Park. Brightleaf at the Park’s winding streetscapes, expansive green spaces and nature trails don’t only contribute to a fit lifestyle. The community’s environmentally responsible land plan earned certification from the Audubon Society, a coveted distinction. 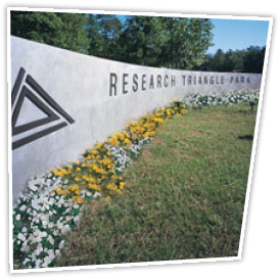 Welcome to Brightleaf at the Park, midway between Raleigh and Durham and never more than a short drive away from premier universities, world-renowned medical centers and Research Triangle Park. Where the neighbors are from all over and no matter where you were born, the accent is always on friendly. 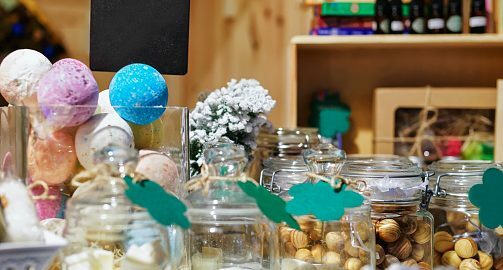 All the possibilities are open and available at Brightleaf at the Park, so it’s all about your choice. 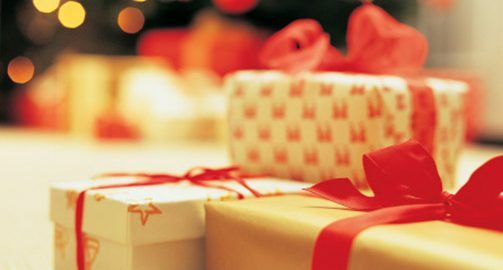 From staying at home for tennis or swimming, to heading out to one of many dozens of shopping centers, restaurants or activities to spend your day or night. Imagine life at a more artful pace, where your home is a haven, comforting, welcoming and gracious — finished with the personalized touches that make it uniquely yours. Ready to move now? There are plenty of homes ready and waiting for you. 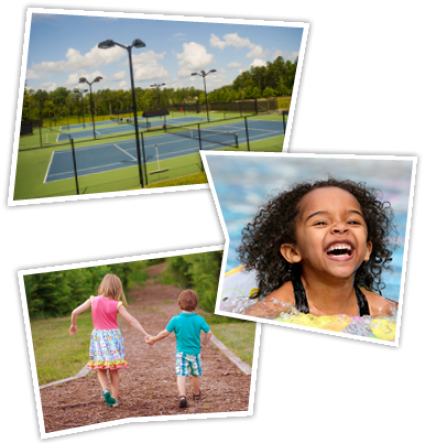 From the Tim Wilkison-Signature Brightleaf Club to the nature trails and public art, the amenities of Brightleaf at the Park enhance your lifestyle. 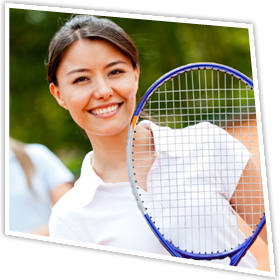 The Brightleaf Club is the perfect place to stay in shape with tennis courts, swimming pool, fitness center and playground. If walking is more your speed, you’ll enjoy a hike on the nature trails. This is, after all, a community designed to meet the strict guidelines of Audubon International for environmental protection. Just take care not to disturb the empty nesters of the feathered kind. There’s also the community art that’s dear to the hearts of the residents of Brightleaf at the Park. 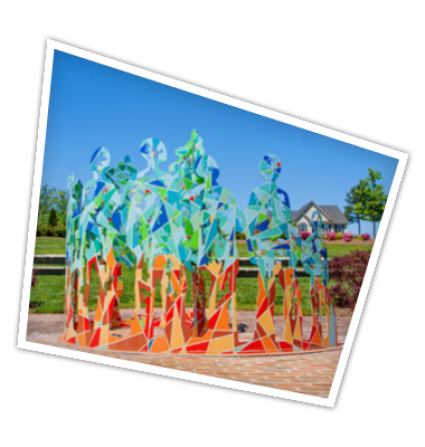 Chosen by a panel of art enthusiasts from local college student submissions, the public sculptures are just one more example of the artful life that’s in our nature at Brightleaf at the Park. Stay up to date on Brightleaf with new information, news and more.